Start taking classes at Pilates By Linda and other studios! Our own exclusive Barre workout to sculpt and tone; utilizes ballet barre, light weights, small balls, and bands. It's an all around workout that you will definitely sweat and shape! There are no upcoming “Barre2Sculpt” classes on this day. Please come about 15 minutes early for your first time at the studio so you can check-in and sign the waiver. Please wear clothing that is comfortable to move and sweat in. Grip socks or bare feet are allowed for Barre. We have mats and all accessories necessary for class. 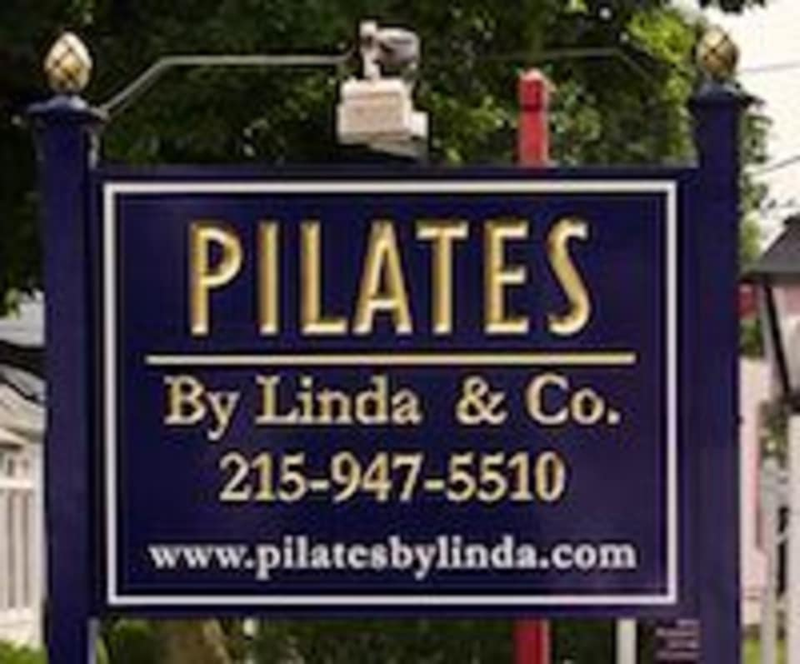 Pilates by Linda is located at 2511 Huntingdon Pike, Huntingdon Valley, PA, 19006. As our building in set off the street, turn into the driveway when you see our blue and gold sign. In approximately 100ft you will see our building with a sign that says "Pilates" on it. There is plenty of parking all around the building.